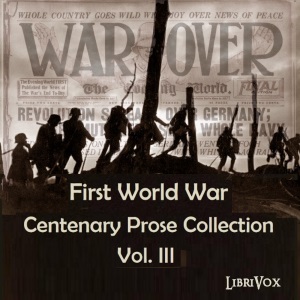 This collection of non-fiction and fiction pieces is the third volume commemorating the First World War. The majority of the items, all chosen by the readers, are in English, but the collection also includes pieces in Dutch, French, German, Italian and Portuguese. Please note that some works are still protected by copyright in countries which observe copyright laws based on the author's date of death.